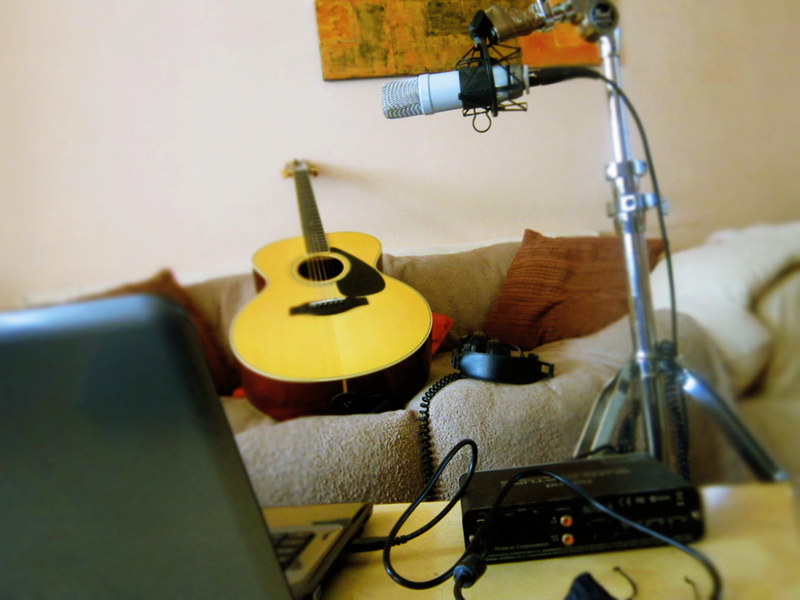 Recording the new acoustic material. | THESE SHOES ARE MADE FOR BUSKING ! Recording the new acoustic material. Published October 16, 2012 at 1000 × 750 in THE ACOUSTIC MAGIC !! !